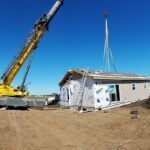 Before you can set your new modular home at your site, you will need to arrange for utility connections. So it is important to plan these connections as soon as possible. Your home’s location is critical in determining the best approach for tying into existing lines. Determine how far you must run the power lines and the best direction to bring them in. Keep in mind that some cities and power companies charge fees to run new wires to the undeveloped property. The city and county in which you live also determine the cost of running your utilities to undeveloped land. 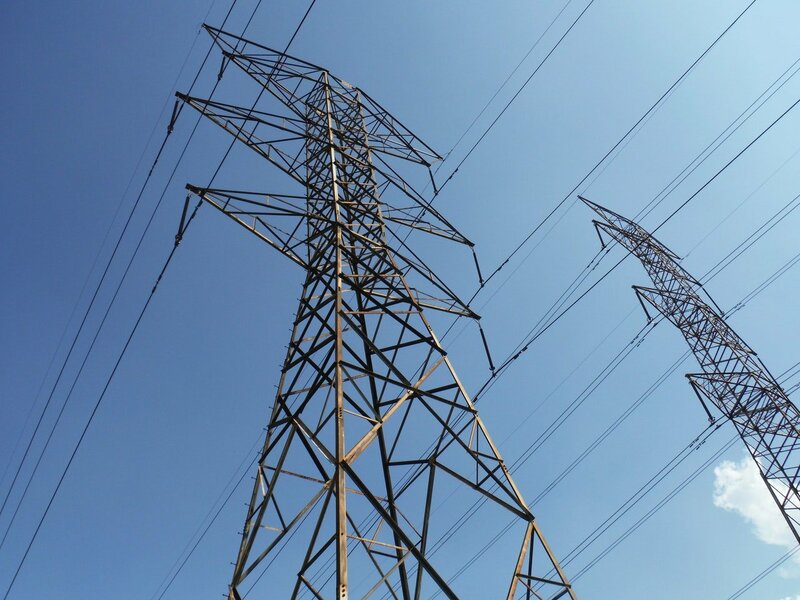 Cities require a particular type of power line – overhead or underground. If you have the option of either, obtain a cost estimate for each to decide which type you prefer. Underground lines are usually more expensive, but some utility companies will install overhead lines at no cost within a certain distance from the existing lines. Contact the utility company to provide them the installation details, including the home’s distance from the road, the location of your property, and the amperage you need. Meet the utility representative at your property for a site evaluation. You will need to decide on a water source. You typically have two options: connect to city water or dig a well. Although it might be more affordable to dig a well, you will need to check the water quality at the site before deciding. More often than not, well systems need filtration to remove bacteria and salts. Connecting to the city or municipal water is more convenient but can be costly. If the public water main you are connecting to is on a public road, you will need certain mandatory permits. If you decide to install a septic tank on your property, make sure you have plenty of space to accommodate the system. Remember, you will not be able to build or drive over the septic tank area, and you will need an allotted drain field. Connecting to a sewer system from an undeveloped area can be very costly. Sometimes it is not even an option depending on the location. Then a septic system is the most common solution. Generally, the cost to install a septic system will exceed a hookup cost to a sewer system. However, a septic system can run for a less amount of money if owned independently. Rather than paying a monthly fee, you will have to pay an upfront cost. Planning takes some time. 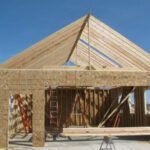 Permits can take a long time to procure, and lines being run must be routed correctly. Getting utilities to undeveloped land can be expensive and time-consuming. Planning ahead will help ease some of that stress. Which can make that perfect piece of property all worthwhile. NextModular specializes in modular homes near Goshen, Indiana. We offer a variety of options to fit your personal needs. Please contact us with any questions about your upcoming project.